Today we’re all about football with Euro 2016 having kicked off and Father’s Day around the corner, so we thought we’d score a hit by combining the two. 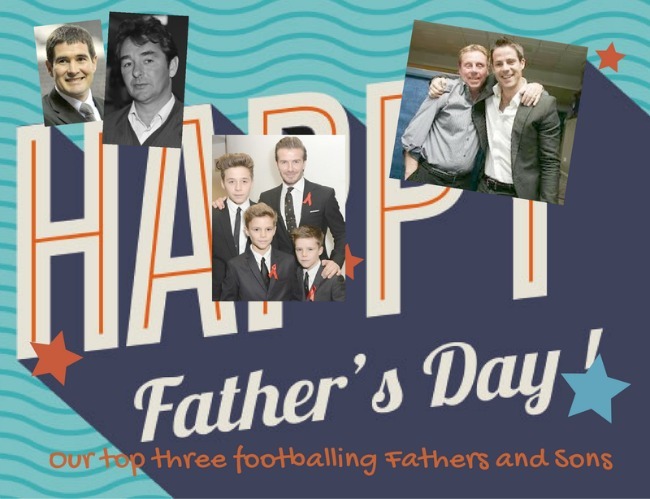 We’ve taken a look at a few of the most famous footballing father and son combinations, as well as some interesting facts to impress your mates with. With many parallels in their careers, both men were successful football players, capped by England who moved into management; father Brian legendary at Nottingham Forest and Nigel at Sheffield United. Harry and Jamie are one of English football’s most famous father and son teams. Jamie has occasionally helped his dad out on the touchline, but seems happiest in the television studio. All three of David’s boys are football crazy, with Brooklyn, Romeo and Cruz all having trained at the Arsenal academy. Eldest Brooklyn even trialed at Manchester United and more recently 4 year old daughter Harper expressed a wish to play football. With the women’s game soaring in popularity in recent years, who knows? The world’s longest-serving current head of state rules Thailand and King Bhumibol Adulyadej’s birthday on 7 December also doubles up as the nations Father’s Day. There are celebrations with fireworks and acts of charity, popular choices include blood donation and the liberation of captive animals. 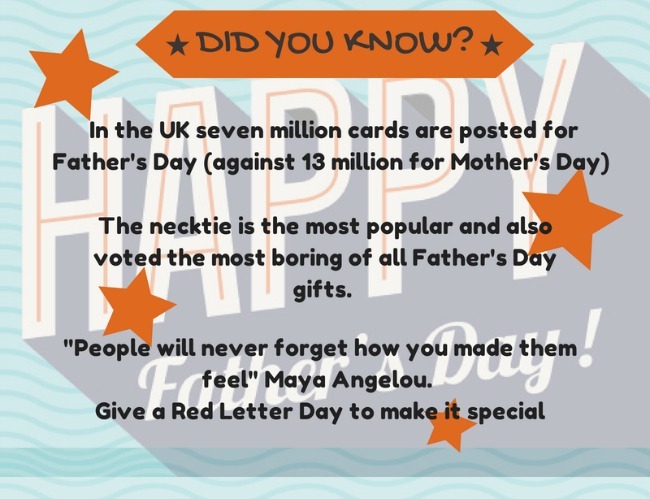 We bet none of our featured sons will be buying ties for their dads! How will you be celebrating Father’s Day this year?